Health insurance is important to have for every person adults and children alike. It may be difficult to plan for a time in the future when you may fall ill or get into an accident and receive an injury but if you have health insurance coverage and something does come up, you are protected and can get the medical care timely and often mostly paid for. In West Virginia, residents pay over one grand for an inpatient hospital visit per day if they do not have health insurance coverage. Over time this can add up to thousands of dollars. May as well get the protection you need now so you do not have to worry about the future. 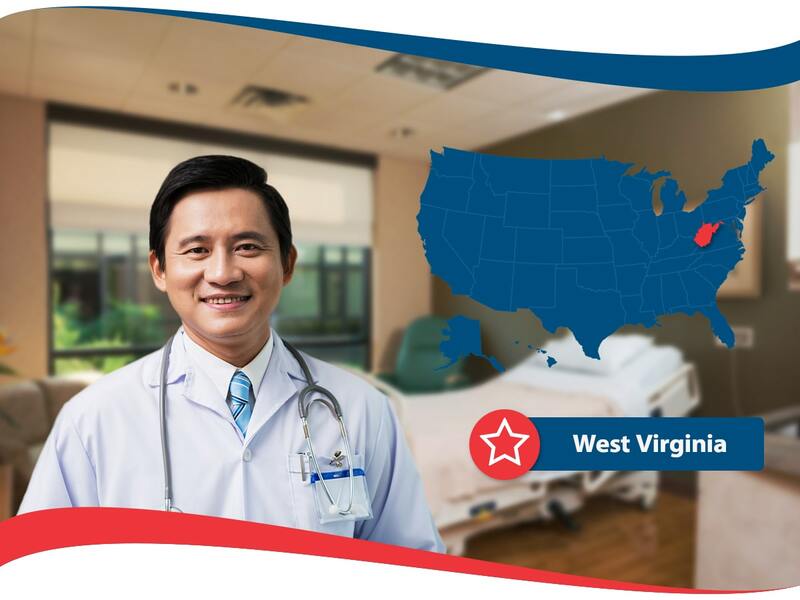 This article is intended to help the residents of West Virginia get information on obtaining their own health insurance coverage by a private health insurance company. West Virginia health insurance plans are available for individuals and families alike. As residents have a lot of insurance plans to choose from in West Virginia it may be confusing as to what plan is best for you. One good way to figure out what kind of plan you want is to sit down and write down your medical history and what kinds of things is likely going to need to be covered in the near future. Also figure out your budget and how much you can realistically spend on a monthly health insurance premium. It is recommended to obtain multiple quotes from several different health insurance companies to find the most affordable and best plan that fits your specific needs. Obtaining a quote is easy and free. You can do so on the website of a health insurance provider or by giving them a call and giving them your information. With all your available options laid out in front of you, you will be able to compare and contrast the plans and costs of plans and decide the best choice for you. Should you have any questions or concerns about the health insurance plan you are considering, contact the health insurance provider and speak to a customer service representative or agent who will have information on state specific regulations and general health insurance knowledge. Should you opt out and not follow the mandatory rule of obtaining health insurance coverage, you will likely have to pay a high tax fee when you file for income taxes. For adults, the fee was over 600 dollars in 2017 and for children it was close to 350 dollars each. It is likely to increase as time goes by, so why not save your wallet and get the health insurance you and or your family needs. There are options available for all people who live in West Virginia no matter what your income level is. If you are worried about not being able to afford health insurance there are options specifically for you to give assistance so health care can become a part of your routine when needed. Medicaid and CHIP are also available in West Virginia. Some other state health resources include: West Virginia Resources website, West Virginia Children’s Health Insurance, and West Virginia Medicaid. Visit these websites for more information on eligibility and enrollment options. Take matters in to your own hands and take action by figuring out what you are qualified for and enroll in health insurance and get the coverage you and or your family needs.